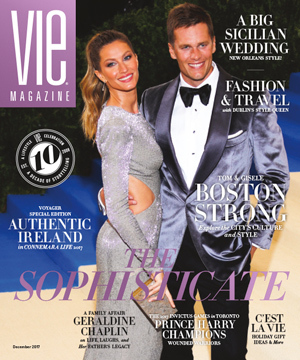 Amore! 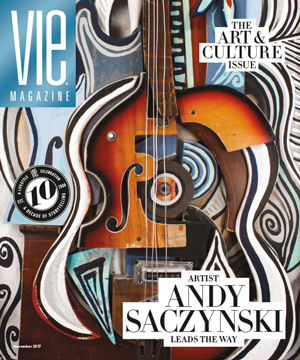 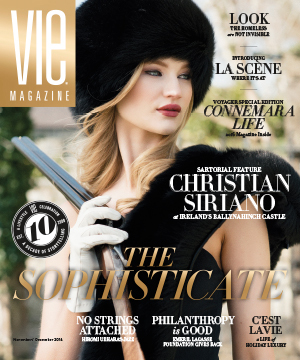 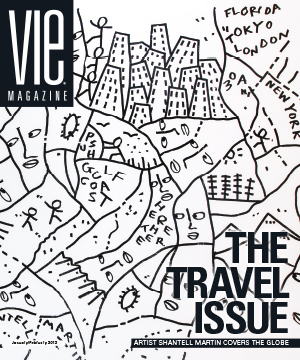 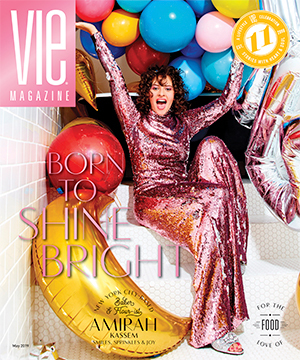 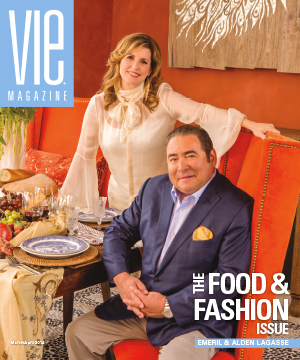 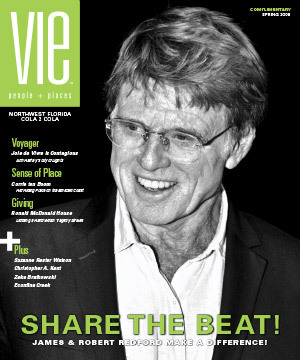 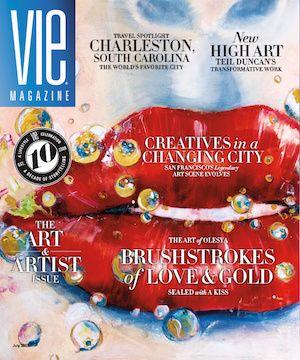 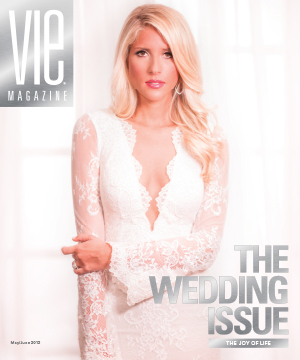 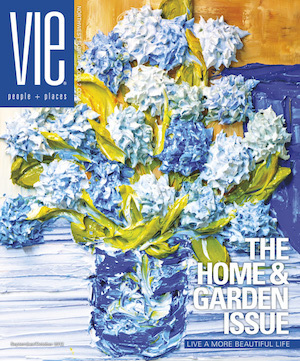 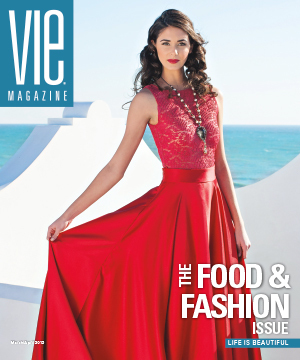 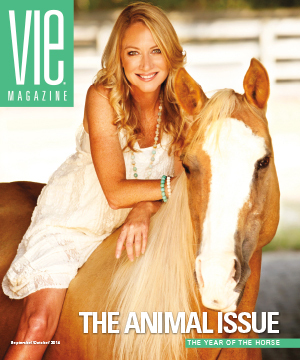 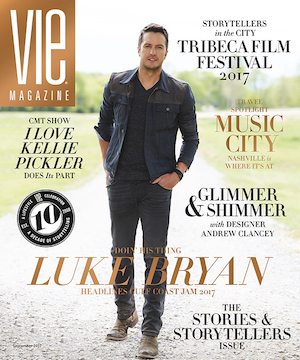 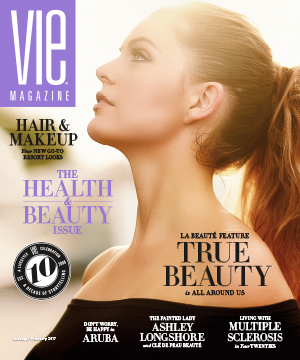 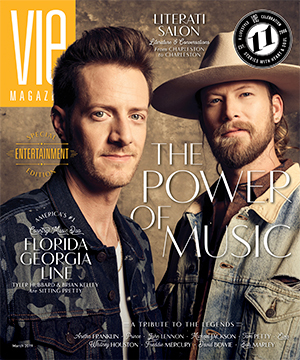 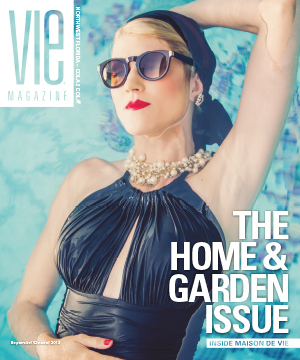 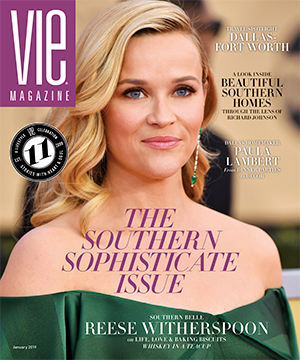 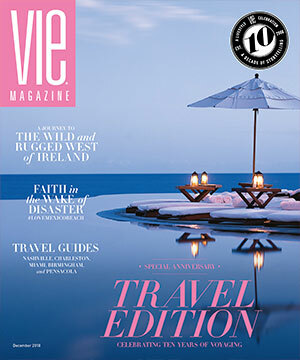 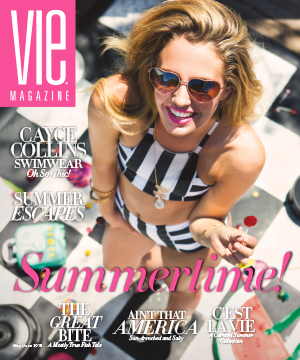 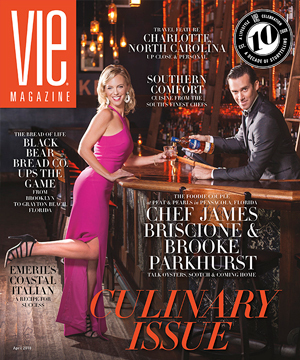 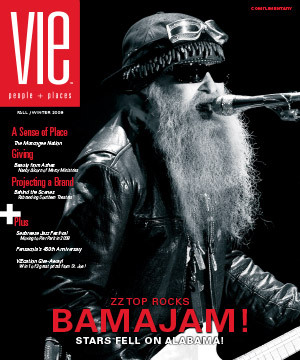 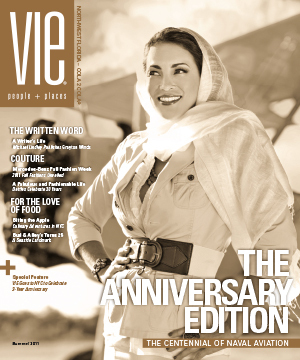 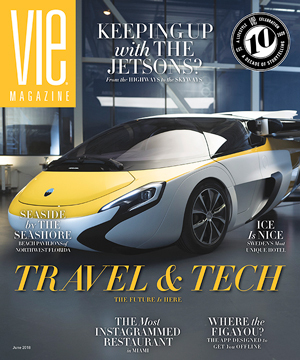 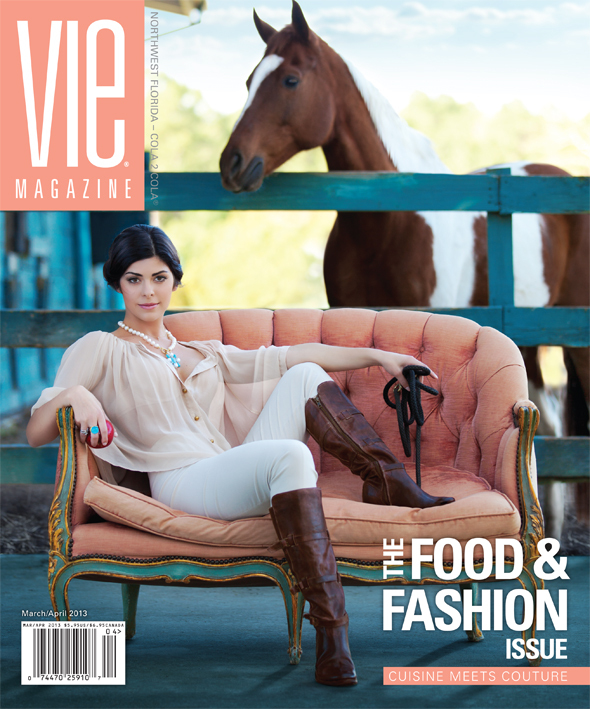 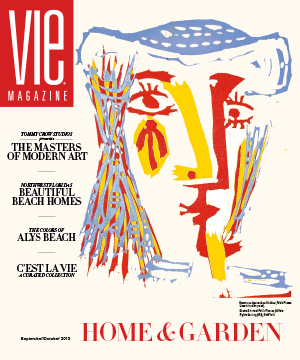 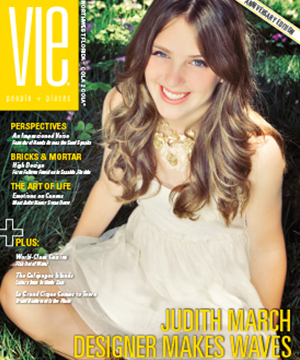 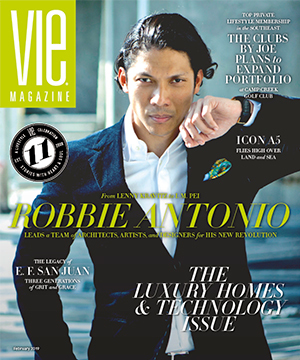 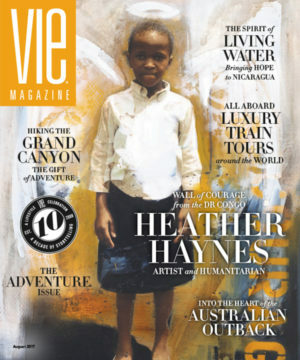 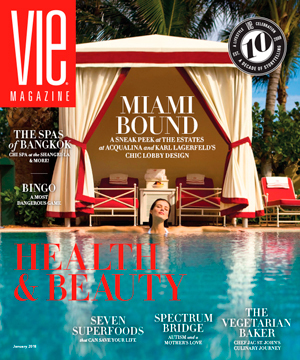 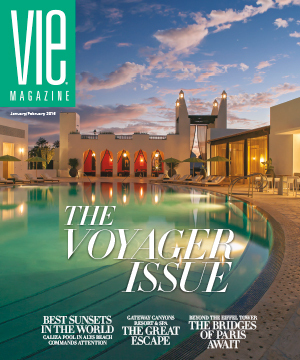 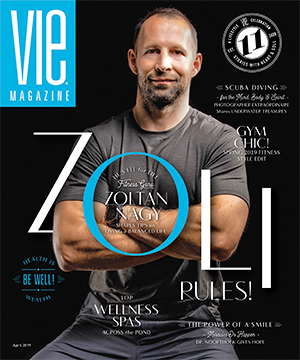 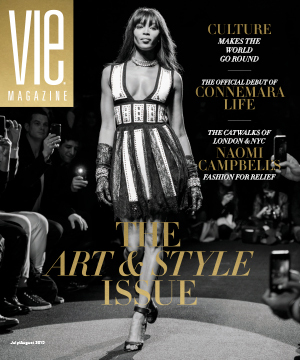 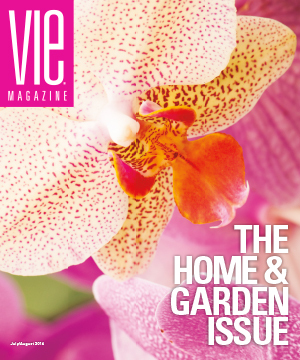 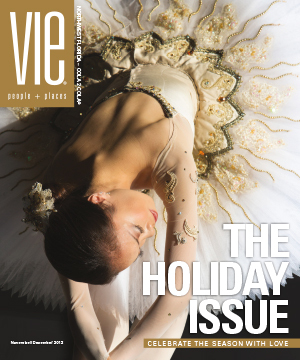 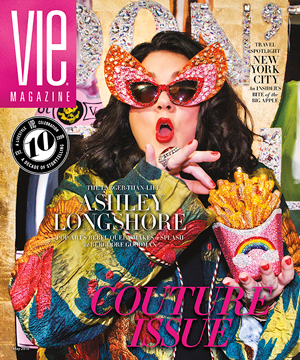 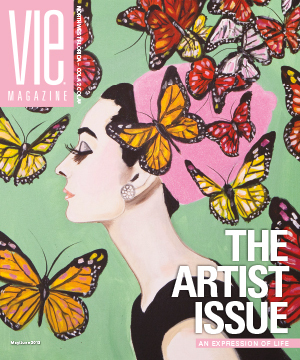 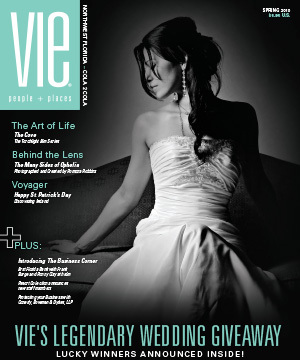 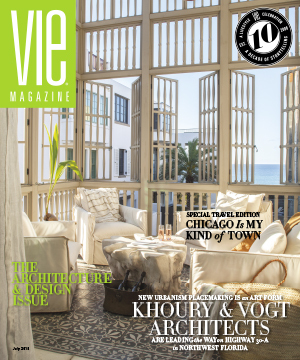 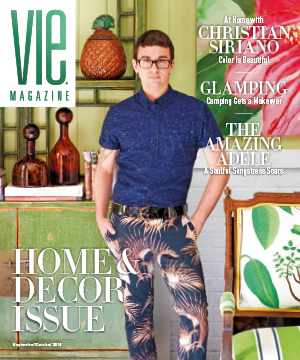 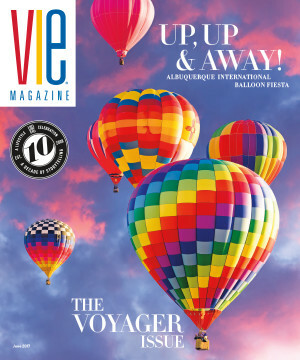 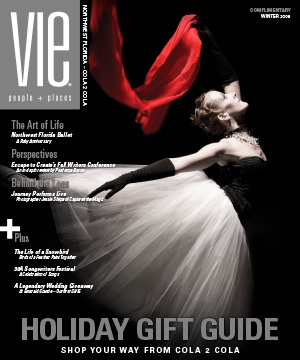 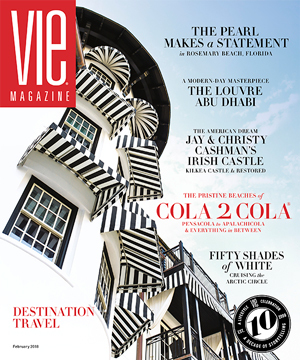 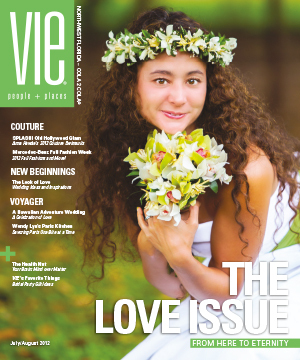 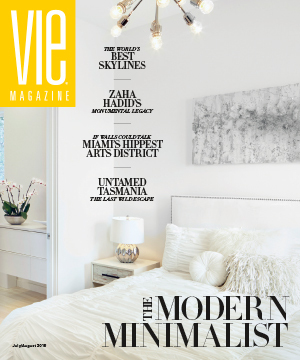 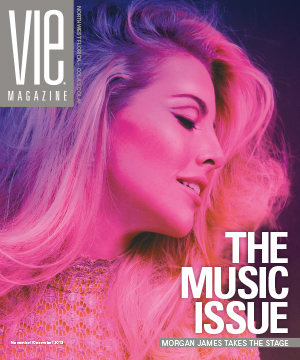 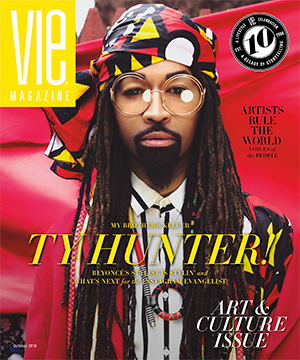 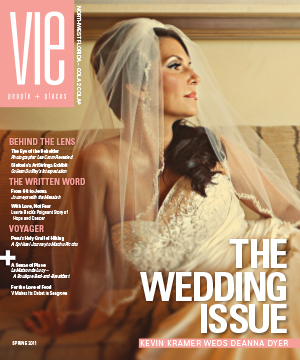 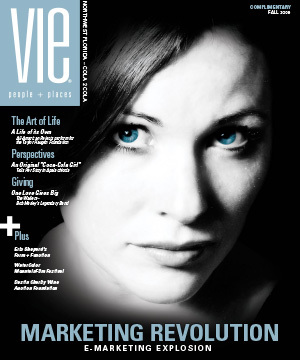 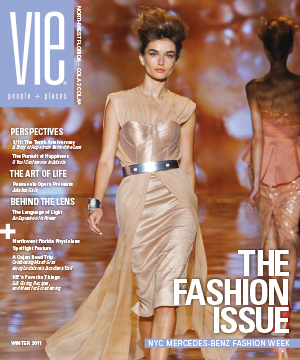 Congratulations to VIE Cover Girl Darby on Her Nuptials! 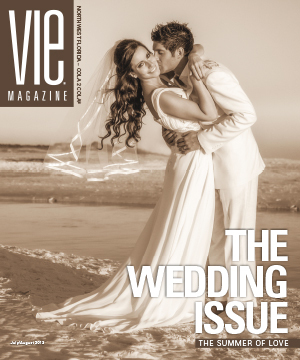 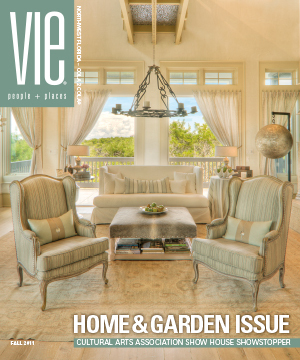 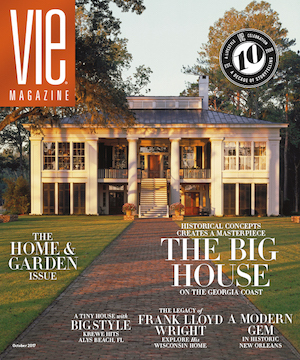 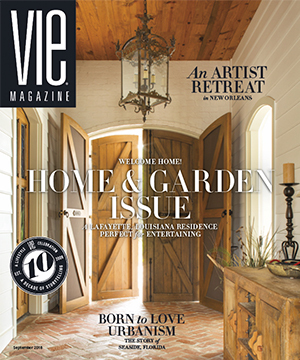 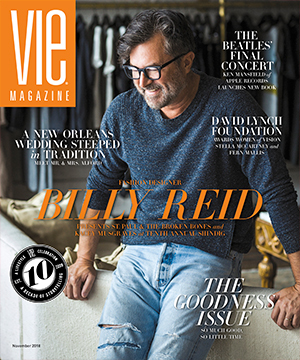 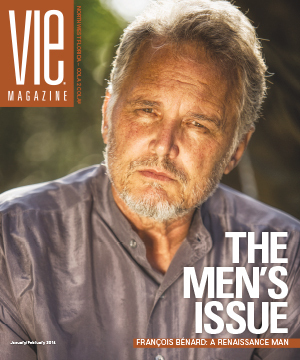 VIE cover girl Darby Kellum wed Will Kilpatrick at the Seaside Chapel on Saturday, November 22, 2014. 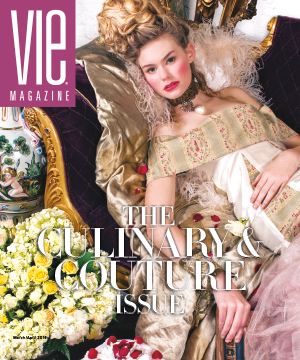 One of our favorite cover girls of all time, (from our 2013 Food & Fashion issue) Darby Kellum posed regally for famed Italian photographer Carlo Pieroni (cover pictured above). 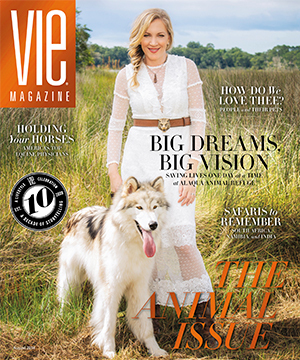 I am blessed to know and meet many people in my career as publisher of VIE and owner of a marketing firm, The Idea Boutique. 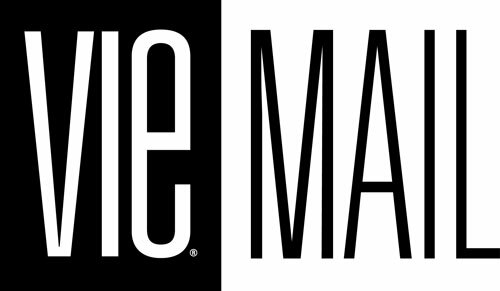 I’ve had many employees over the years, as well. 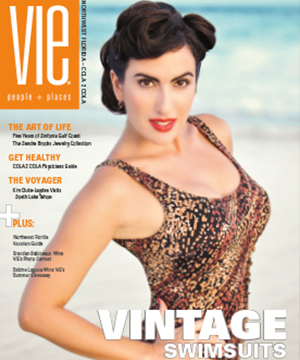 Most have been impressive, reliable, intelligent, and genuine—I know, I’ve been lucky! 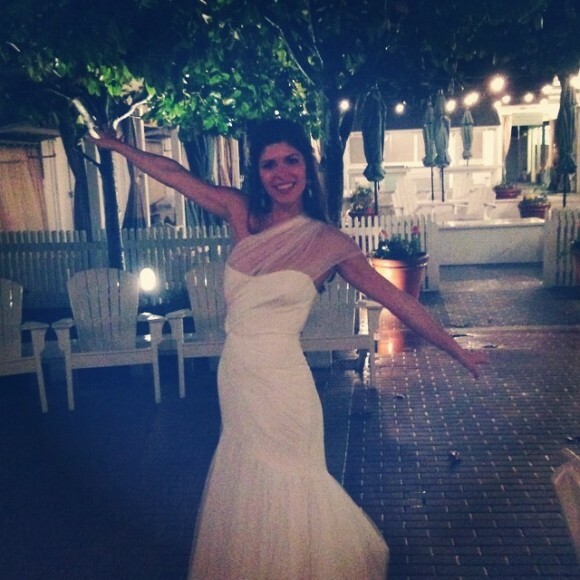 But some stand out from the crowd and Darby Kellum is one of those shining stars of goodness, beauty, and loveliness. 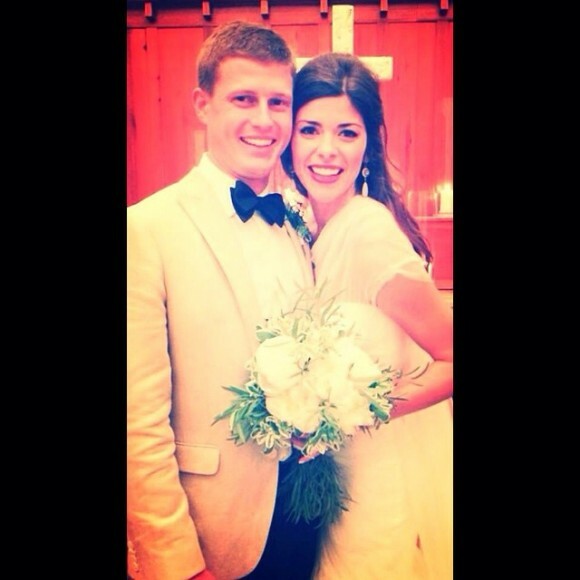 I was honored to attend her wedding to the debonair Will Kilpatrick in Seaside, Florida, this past weekend. 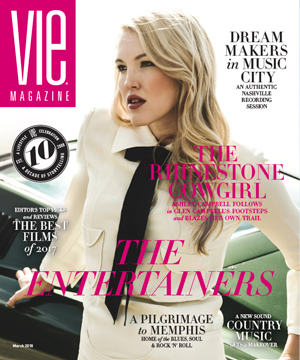 Darby worked for VIE and The Idea Boutique for close to two years and she was always positive, ethical, kind, beautiful, and talented. 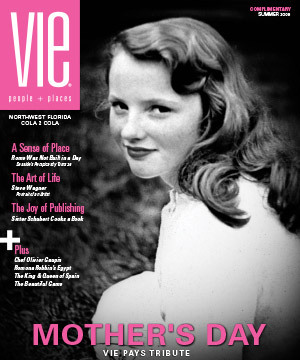 She did what she said, and very few people today possess that virtue to the degree that she does. 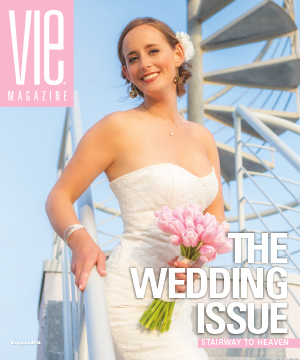 To see her shine, surrounded by the love of her husband, friends, and family, looking like the vision that she is, was a joy as my husband and I burst with happiness for Darby and Will. 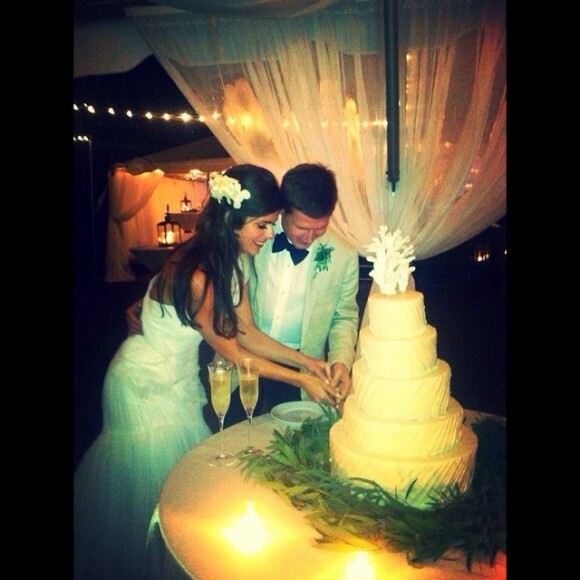 Everyone here wishes them a happy and blessed life together!